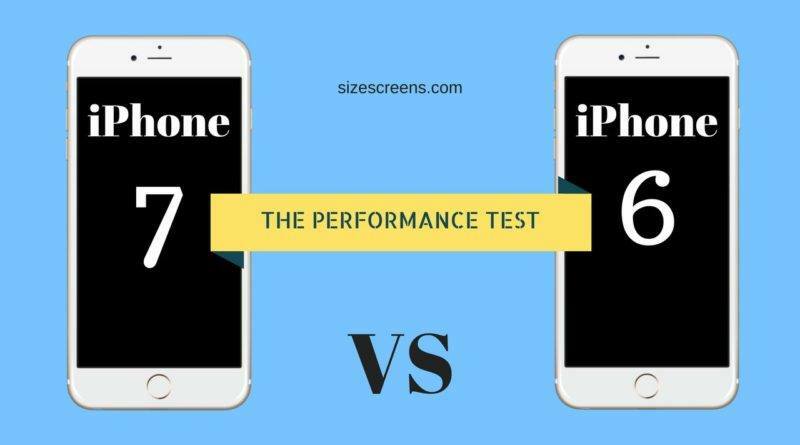 Video of the Day: Youtube channel PhoneBuff decided to compare the performance of two flagship smartphones – iPhone 7 vs iPhone 6s. In this experiment, guys from PhoneBuff did not use synthetic benchmarks: the purpose of the experiment was not a comparison of the technical characteristics of the gadget. A similar comparison of more than close to reality than running synthetic benchmarks. So here we go – iPhone 7 vs iPhone 6s. According to the experiment results, iPhone 7 has passed the test in 1 minute 34 seconds. iPhone 6s completed the test with a time 1 minute 48 seconds.